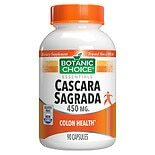 Shop Botanic Choice Cascara Sagrada 450 mg Herbal Supplement Capsules (90 ea. 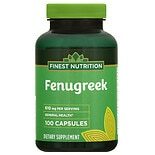 )90 ea. 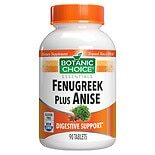 Shop Botanic Choice Fenugreek and Anise Herbal Supplement Tablets (90 ea. 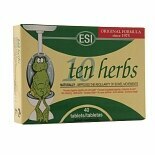 )90 ea.